for your entry. Thanks to GuestWorld for the service. 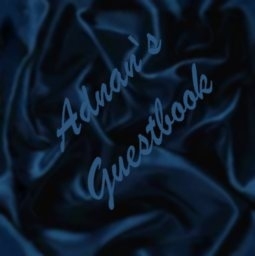 elite and sign My Guestbook now !